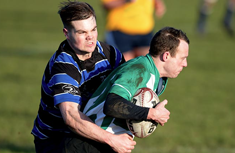 Balbriggan RFC hopes that with the great performances of the Provincial Teams in the Guinness PRO14 and the European Competitions over the past number of years and also taking inspiration from the national team that interest levels in Rugby will increase. The opportunity is now here for Clubs such as Balbriggan to allow people to play the game. Our contribution to that is to put in place the proper structures to foster young talent and then to develop it up where the player gets an opportunity at representative honours. The structure of the game means that someone in Balbriggan can be recognised at Youths or Junior level and that can open the way to higher things. 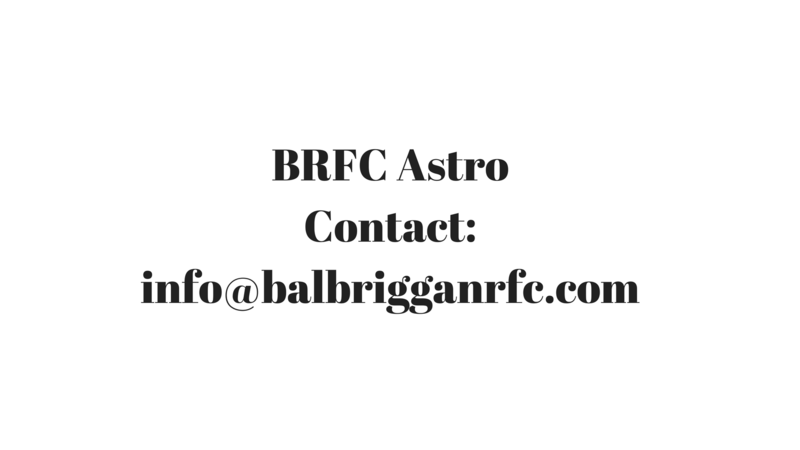 At present, Senior player training takes place at our grounds in Balrothery at 7:30pm on Tuesday and Thursday nights, with Youths training from 7:15pm to 9:00pm on a Wednesday night, and Minis training from 7:00pm to 8:00pm on a Thursday.